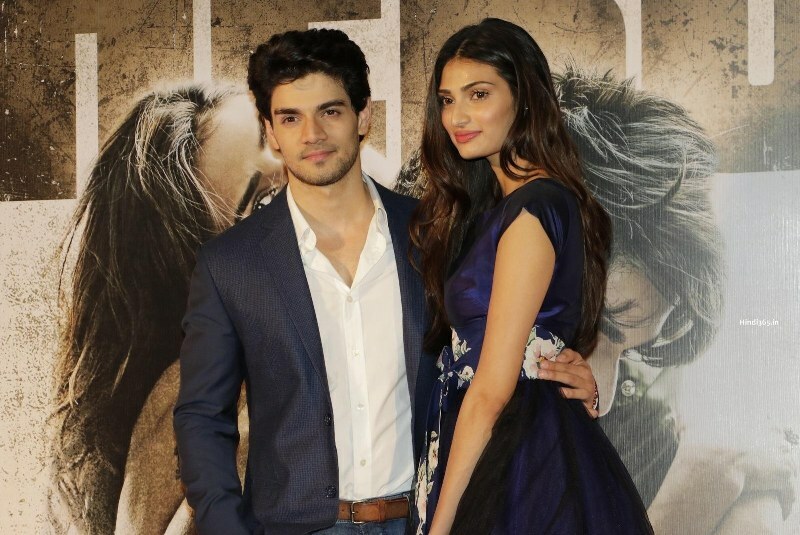 Star kids Sooraj Pancholi & Athiya Shetty starrer this week released romantic action movie ‘Hero’ has completed its 1st weekend journey at box office. The movie has received mixed reviews from critics as well as audience. 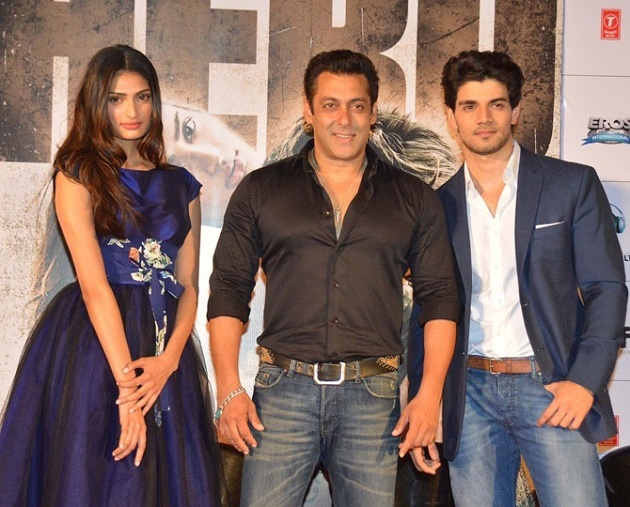 As expected the response of audience towards Hero is not so good, that easily reflects with its average business. But as movie is featuring debutantes, so we can say it as decent performance. 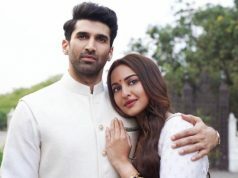 Hero is an official remake of 1983’s classic love story Hero that was directed by Subhash Ghai and featured Jackie Shroff along with Meenakshi Sheshadri in lead role. The new version has no star power, that is the reason behind such cold response of audience. 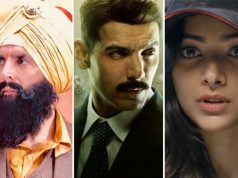 Movie is collecting reputed figures only because of the name associated with it as producer ‘Salman Khan’. The stardom of Salman is resulting as a healer for Hero. On its first day, it was recorded the overall occupancy of 35-40% and minted 6.85 crores on Indian screens. 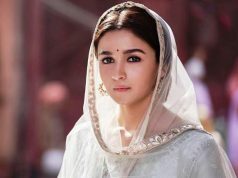 From overseas screens, it was collected 2.32 crores on Thursday plus Friday. On the next day i.e. Saturday being weekend the movie was expected to take growth but it faced slight drop and made the amount of 6.62 crores as its 2nd day collection. 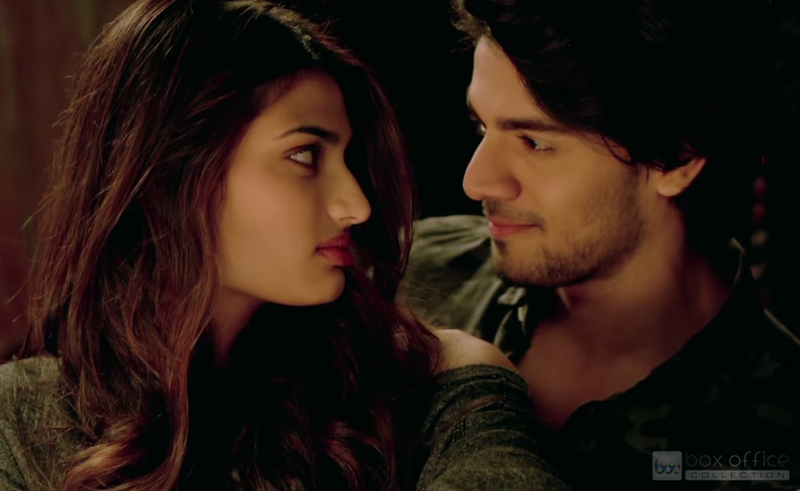 Till the end of its second day, total collection of Hero was calculated as 13.47 crores. On Sunday, the movie started with slightly higher occupancy than last 2 days. With a increment of around 15-20% in business, it minted 7.63 crores as its third day collection. After weekend, it is gonna be very tough for Hero to maintain its performance. Last week released ‘Welcome Back’ has already taken the lead.